Store secure at Cherryfield Self Storage. We are well lit and fenced, with digital surveillance. Our office is on-site and staffed six days a week. We have eight sizes to choose from, so no matter what you need, we are the perfect fit. 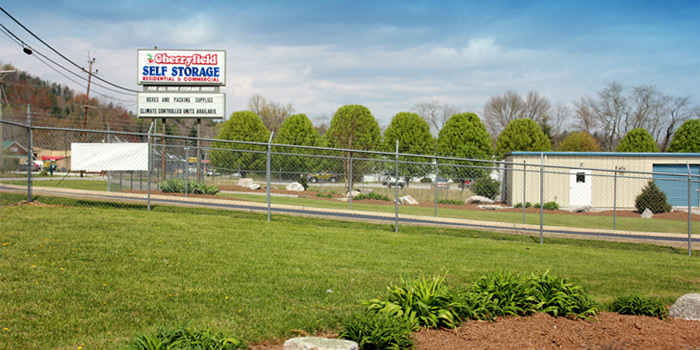 Cherryfield Self Storage is competitively priced. Call today and ask about current deals and specials! **We also may be able to help with moves!